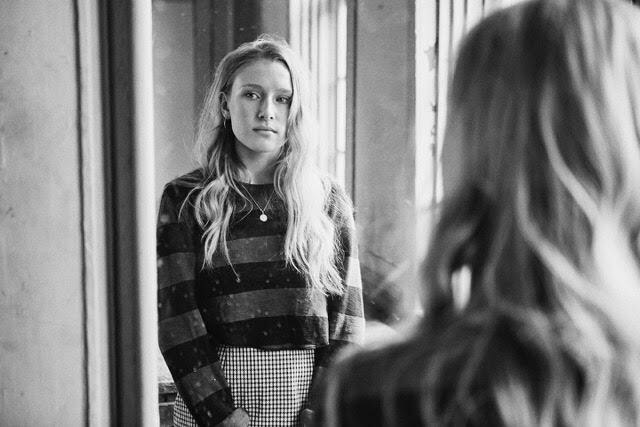 At just 17, Billie Marten is making a name for herself in the industry, featuring on the BBC Sound of 2016 long list earlier in the year, and performing on Lauren Laverne's show on 6 Music last week. I hadn't actually listened to her until I found the video for La Lune, the B-side to Milk & Honey, in my inbox yesterday. With influences including John Martyn, Laura Marling and David Bowie, it's easy to draw comparisons with Laura and Lucy Rose when listening to Billie's music. In an Ed Sheeran Photograph-esque way, the video features childhood footage compiled by Billie herself of her family wandering around Whitby beaches and BnBs, of the video she says "the song's all washy and dreamy and it instantly made me think of that". It's a great video for the track and all too clear a reminder of Billie's youth! Billie tours the UK in October (Manchester, Glasgow, Leeds, London and Cardiff), and plays several dates over summer - all the info and tickets on her site here. You can also purchase the Milk & Honey/La Lune 7"vinyl here.